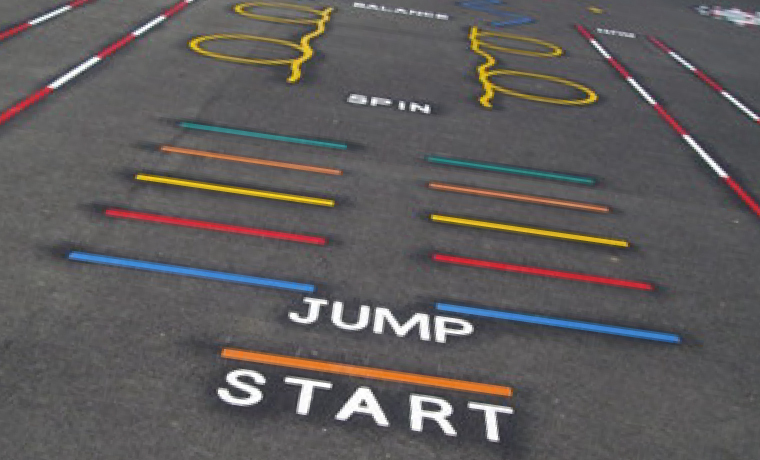 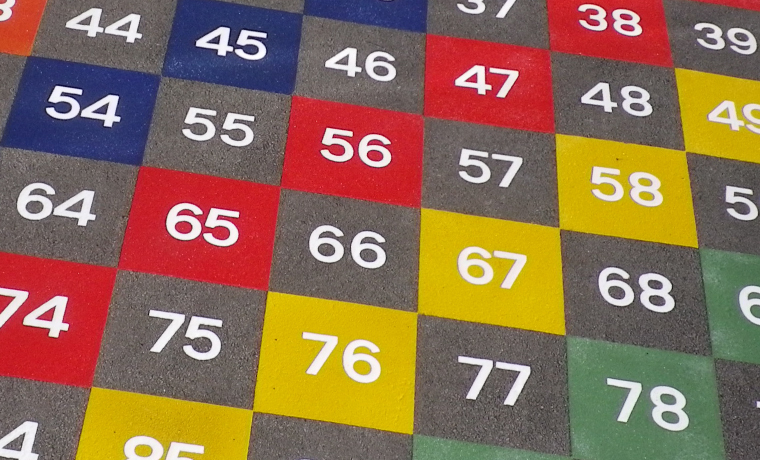 playground markings made from hard wearing UV resistant thermoplastic. 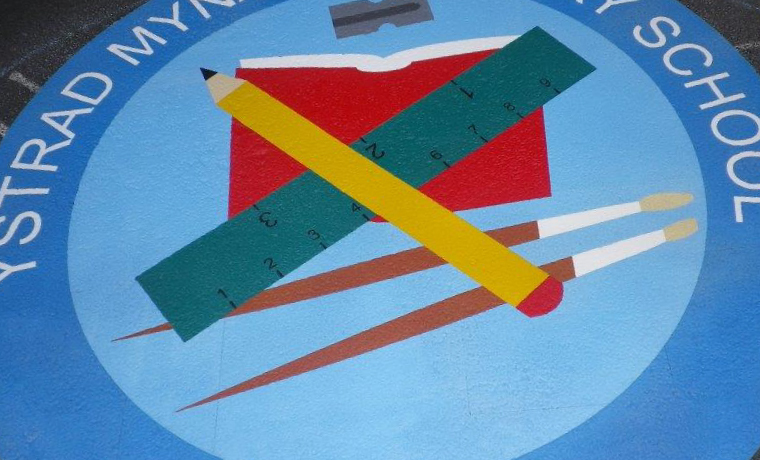 We can also replicate school logos and bespoke designs to enhance visitor’s school entrance. 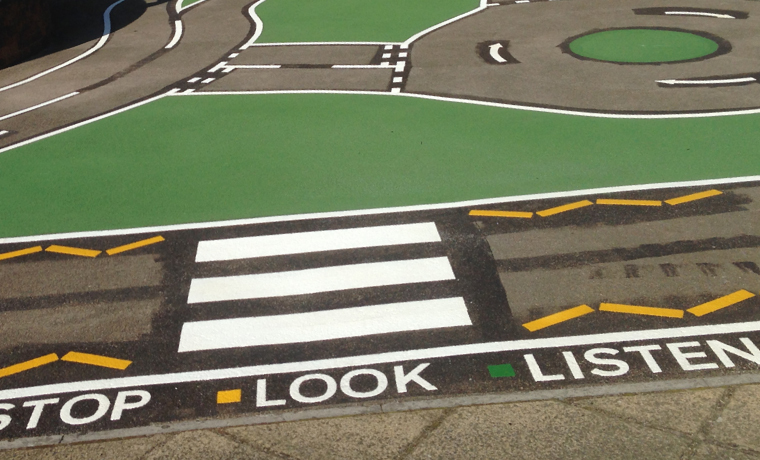 Like many key organisations you can trust us to deliver, we’re approved by Local Authorities; Rhondda Cynon Taff, Caerphilly Borough, Torfaen, Blaenau Gwent, Newport, Merthyr, Cardiff, Vale of Glamorgan, Bridgend, Neath & Port Talbot, Swansea, Carmarthenshire & Pembrokeshire. 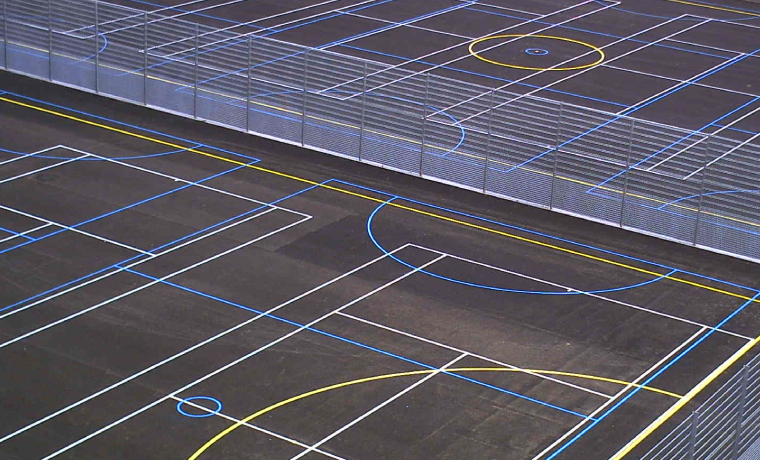 We serve Schools, Colleges and public sector organisations within the 13 local authorities are served. 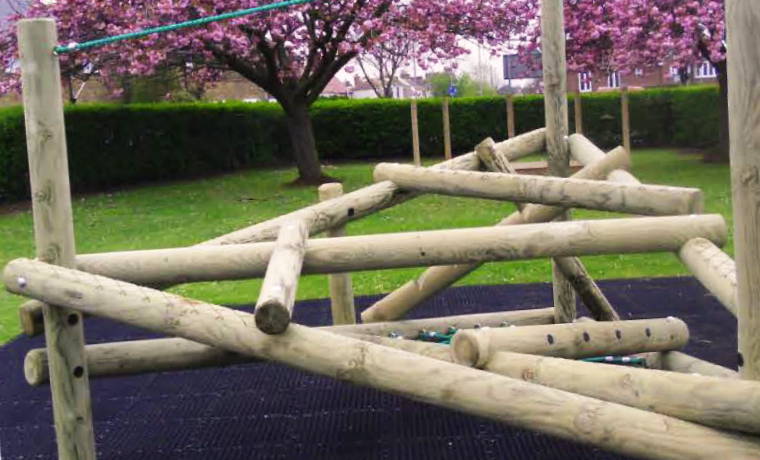 Feel free to contact us to find out more about our classroom tutorials or to discuss your specific project requirements in more detail.